Friends, this is one very useful freebie that I had been creating for quite some time. 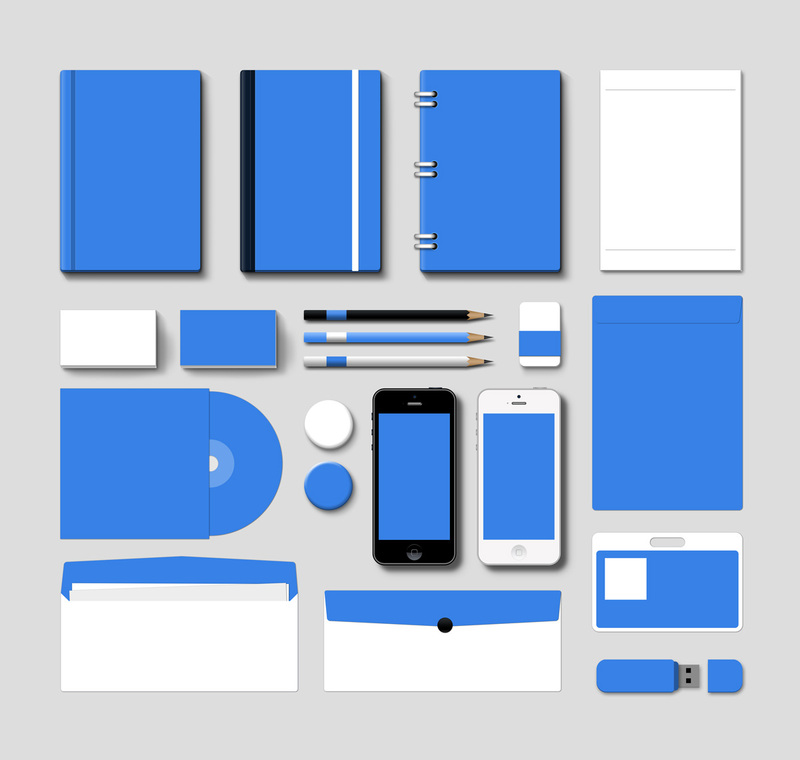 This post contains a bundle of various corporate branding mockups in Volume #1. Each graphic element is created in editable layered PSD format. You can use this mockup templates to easily display your branding / identity / corporate stationery items. The mockups are created on a canvas of 4000 pixels.